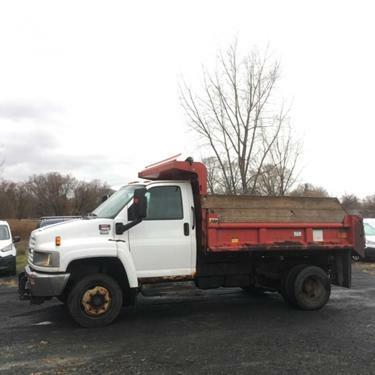 For Sale: 2004 GMC Duramax C5500 Dump truck (18,000 GVW) no CDL needed. Needs a little TLC, radiator has a leak up high, driver seat worn, cab corners and rocker panels need repaired and could stand a paint job. (Selling it as is $6995) Truck is worth a whole lot more all fixed up. Very hard to find these trucks. Will make a nice money making truck with a little work. Truck starts right up and moves and stops fine.